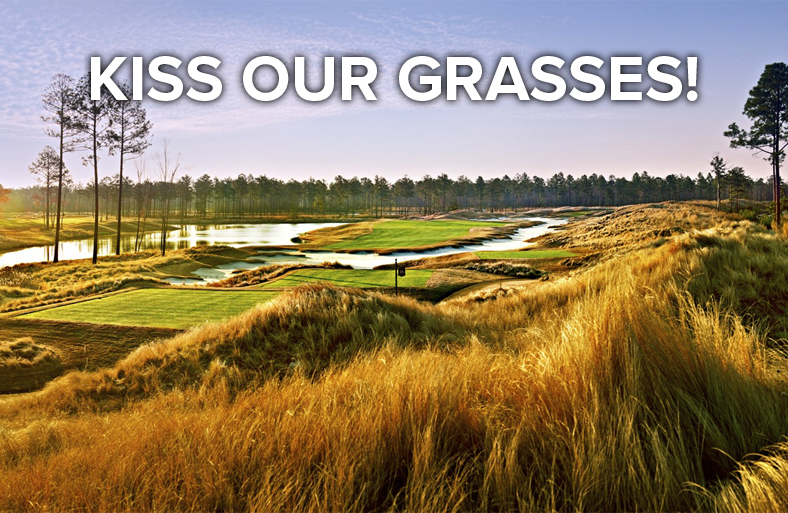 Buy 3 Nights & 3 Rounds: Get 4th Round FREE! 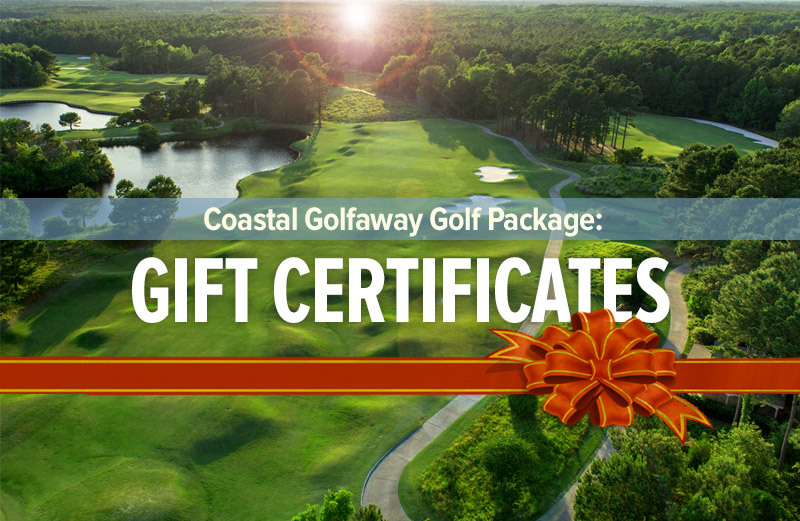 *Rates per person & include all Green Fees, Cart Fees, Range Balls and all taxes. 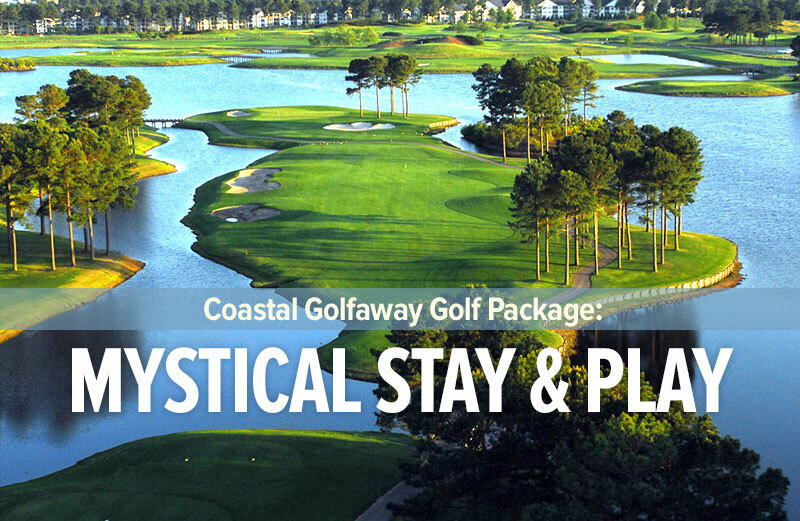 Rates are based on Quad Occupancy in a 2BR/2BA Golf Condo.FREE Round must be played after 12:00 February-October*. 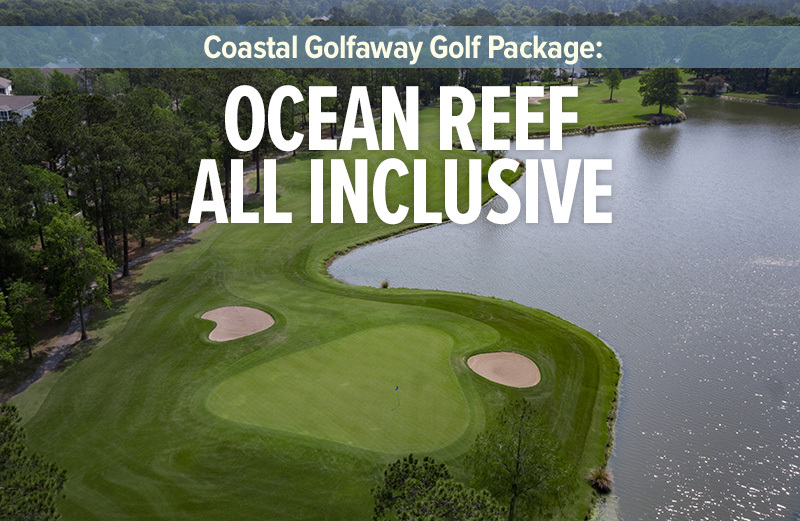 Located in the heart of North Myrtle Beach, SC, Barefoot Golf Resort was built to provide a distinguished golf vacation unlike any other golf resort on the East Coast. 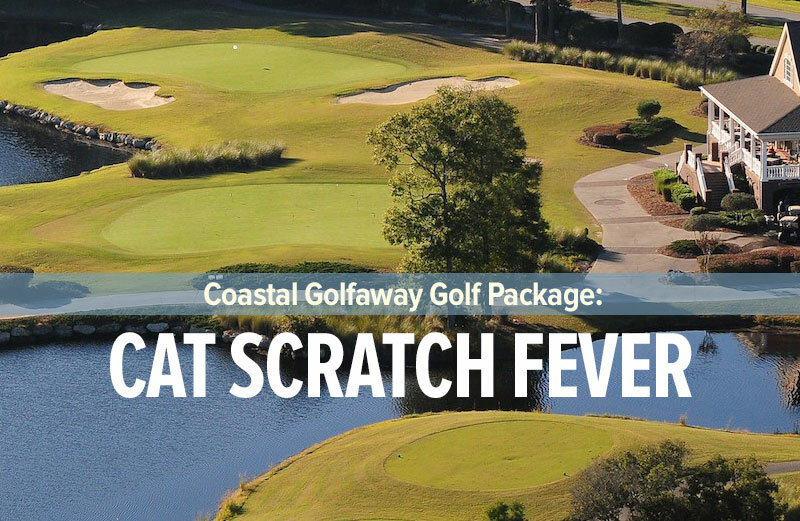 Proclaimed as one of the most renowned South Carolina golf resorts, Barefoot Golf Resort Myrtle Beach is in the heart of the “Grand Strand” and Myrtle Beach golf. 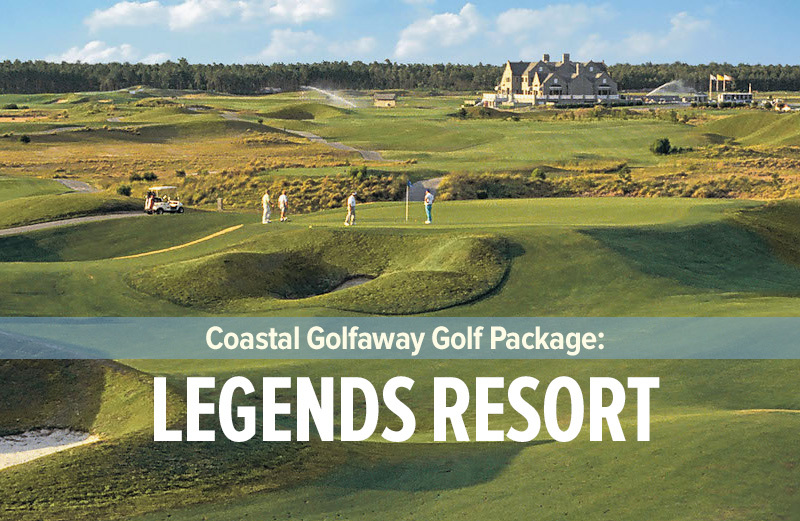 Home to the most decorated multi-course golf resort in Myrtle Beach, Barefoot Golf Resort was designed by hall of fame players and architects: Greg Norman, Davis Love III, Tom Fazio and Pete Dye. 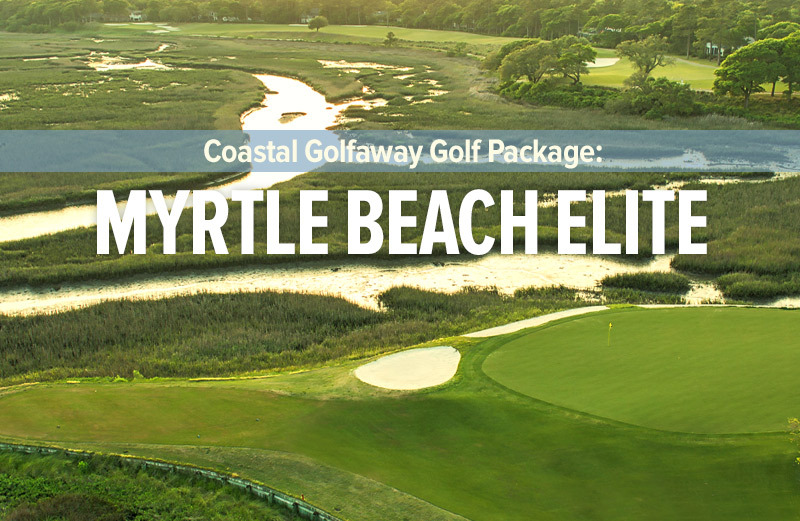 They produced the perfect setting for some of the east coast’s top golf layouts. Each one achieved their goal of creating unique, visually striking, and fun to play courses. 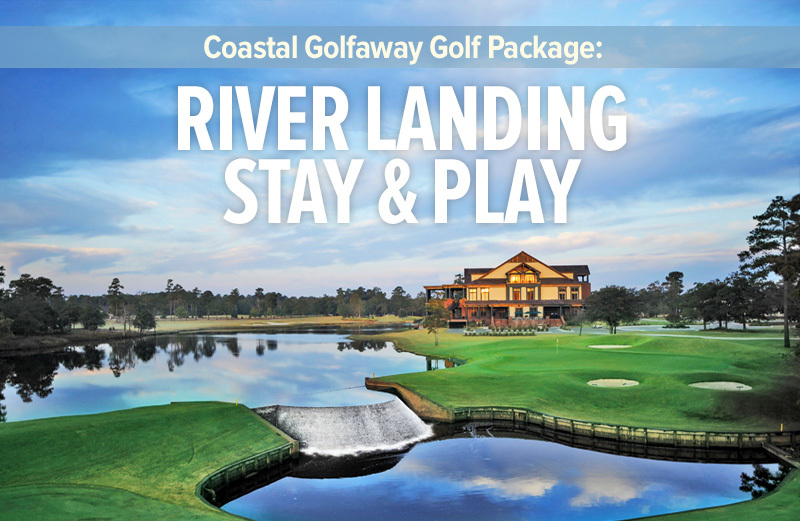 Each Barefoot Resort golf course has been ranked by every major golf publication. All prices are based on quad occupancy, and rates are based on condo availability, with prices subject to change. Chilled Fresh Squeezed Orange Juice, Regular and Decaffeinated Coffee, Fluffy Scrambled Eggs, Bacon and Sausage, Southern Grits with Cheese, Sautéed Breakfast Potatoes, Biscuits and Sausage Gravy, French Toast or Pancakes with Maple Syrup, Toast, Pastries and Fresh Seasonal Fruit.